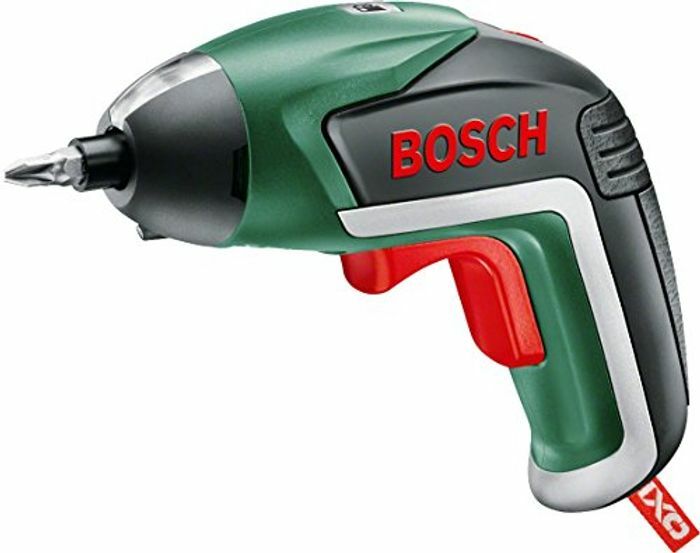 Amazon's Choice for "electric screwdriver"
Great price for a Bosch,thanks for sharing that one. My hubby has one of these. Its so quick and easy to use. Thanks for sharing.